**Please note that one FRIDAY, DECEMBER 2nd we will have a special performance early start time 7:30 pm. 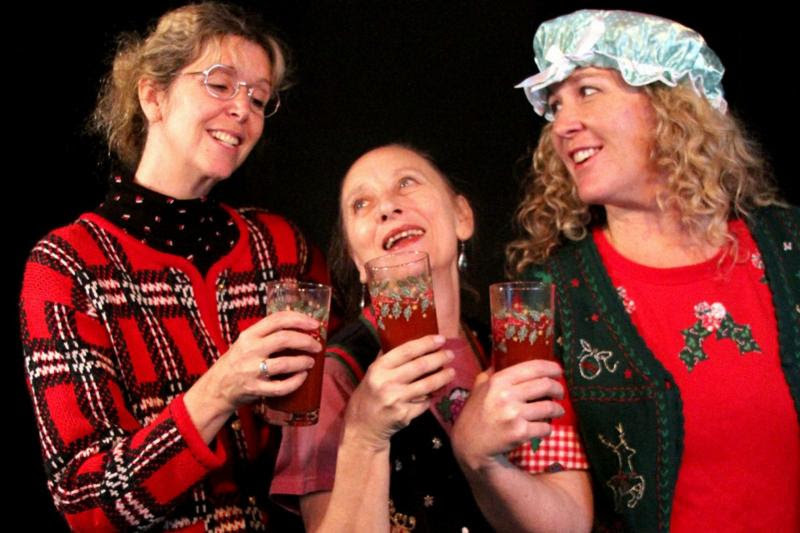 Space 55’s perennial Holiday musical for people who hate the holidays and musicals. 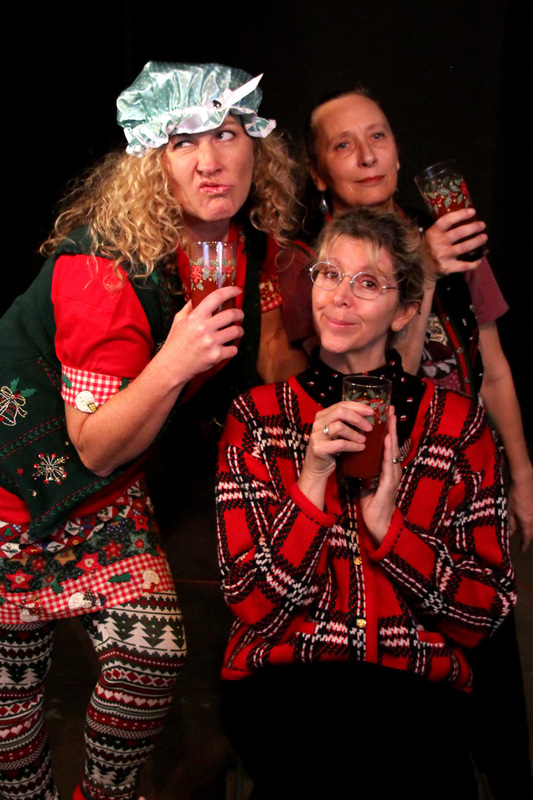 Sun City retirees Blanche, Bertha and Mabel sing, dance, and drink themselves silly as they battle a heartless homeowner’s association that tries to evict them from their condo on Christmas Eve.